Porter Robinson blew us all away with his brand new album. That alone is huge. 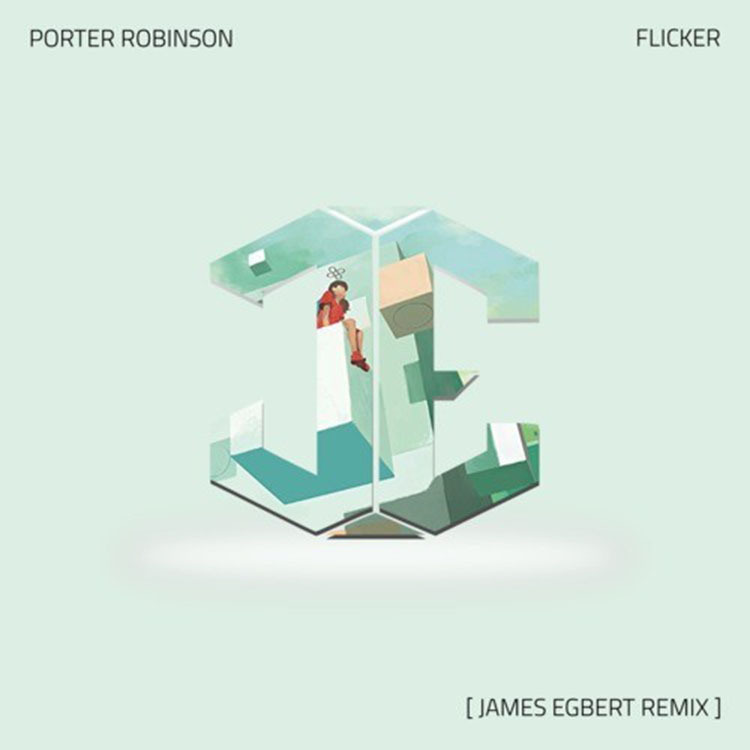 James Egbert came in and decided that “Flicker” needed a different sound. He decided to have some fun with it and turned it into a huge club track. This track goes next level hard. The drops and breakdowns are so insane that I have never heard anything like this. It was very melodic, but perfect. This isn’t the future bass track anymore, but an awesome track that you need to listen to. Also download it for free!